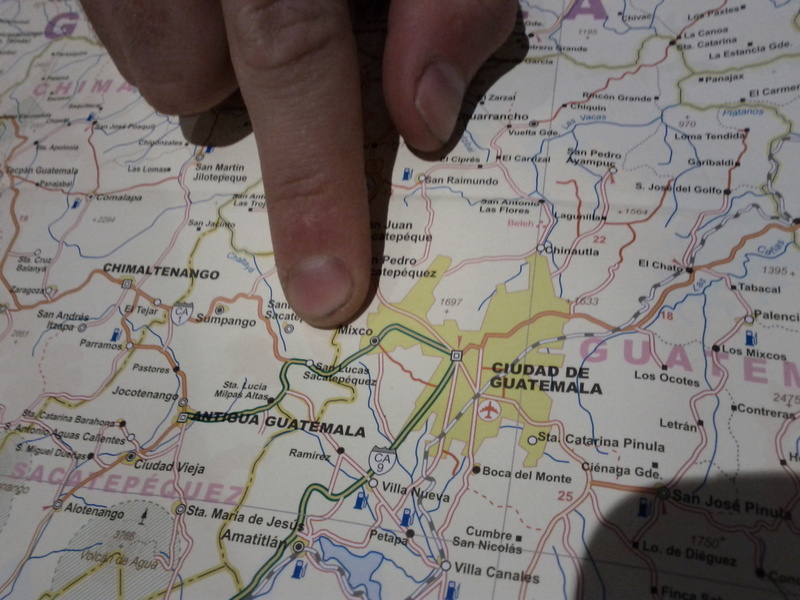 Today we woke up and drove to Mixco, a town just outside of Guatemala City. There we met Marco, our first patient of the trip, and his family. We were able to fit Marco with a brand new, small size OpenSocket, and in less than 30 minutes he was already beginning to open the terminal device. We spent some more time with Marco training him on how to operate the OpenSocket, take it on and off, and clean it. For Ehsan, Dylan, and I, it was great to see the OpenSockets we spent the last month producing start to go out to people who will use them. Later in the day, we hopped on a chicken bus to San Lucas to visit Edy who has been using the OpenSocket for the past few months. Edy has been practicing intensely with his device, and we could definitely see the results during this visit. While we will fit many more OpenSockets during the next 20 days, just seeing the results of today, has already made the trip worthwhile.